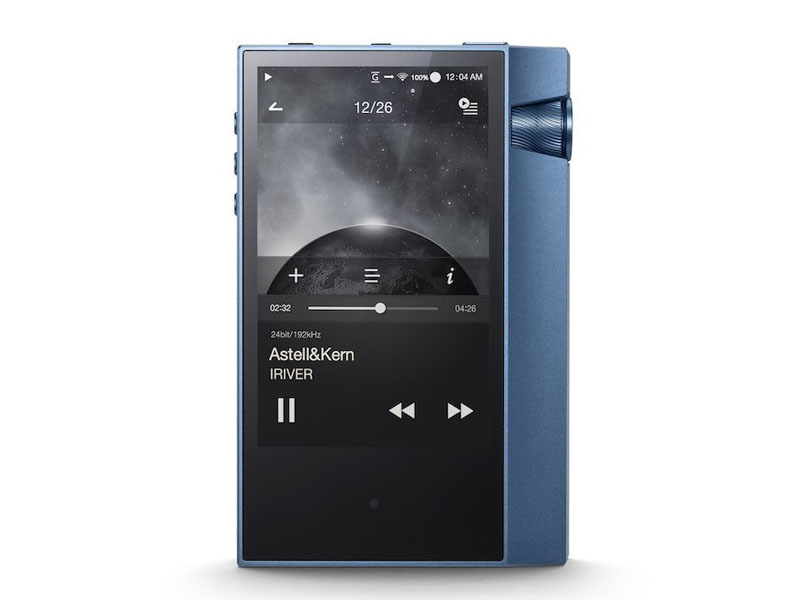 The AK70 has been reborn as the AK70 MKII through Astell&Kern’s accumulated know-how. 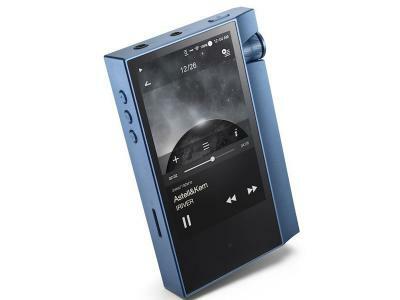 The advantage of a dual DAC player has now become available to everyone. 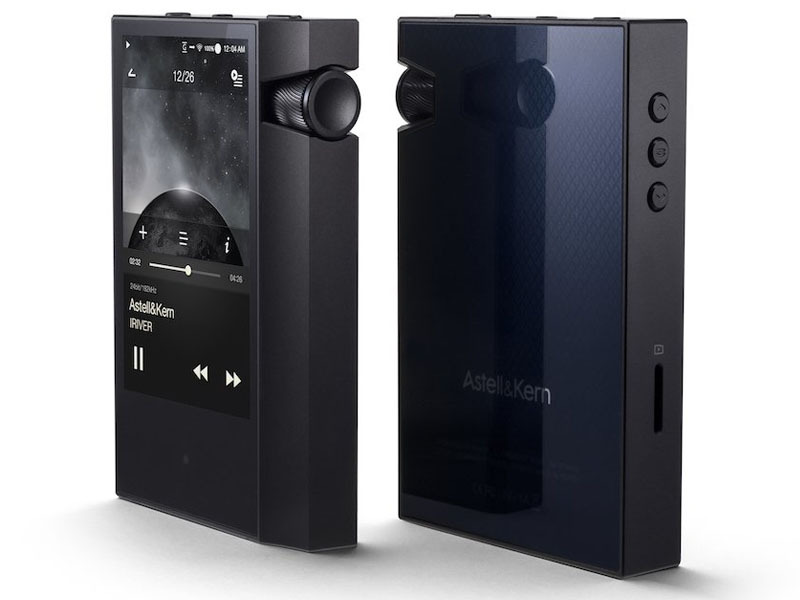 The AK70 MKII is the first model from Astell&Kern to be equipped with a dual DAC for under a thousand dollars. Its separated channel circuit design offers less noise and interference, yet adds more fidelity and audio output power, to create a bigger sound stage with clearer imaging when paired with your favorite cans or speakers. 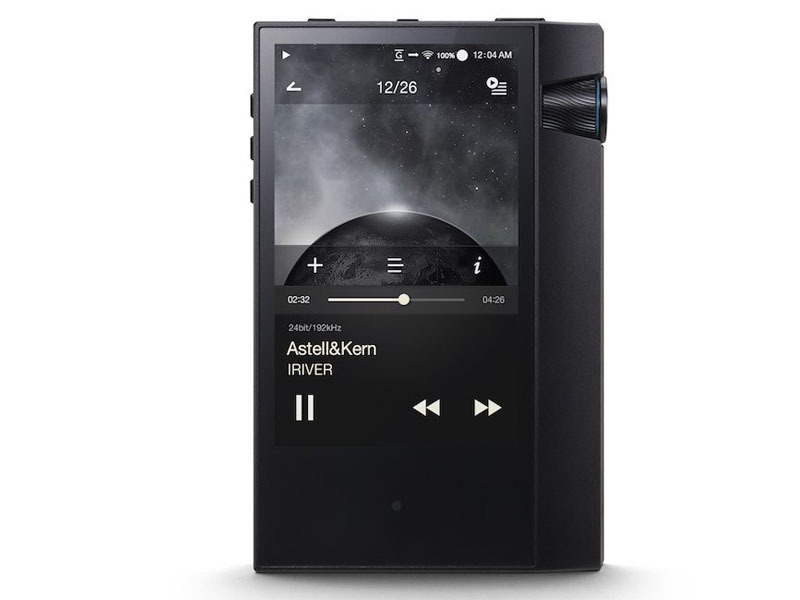 With a substantial power output of 4.0Vrms from the balanced output, the AK70 MKII can drive a wide range of heavy, hard-to-drive headphones without a problem thanks to Astell&Kern’s latest audio design technology. While maintaining the natural and neutral tone and sound signature Astell&Kern is famous for, the newly designed audio circuit creates authentic sounds by exceeding previous Hi-Fi Audio specifications, including SNR, Crosstalk, and THD+N, over previous models. 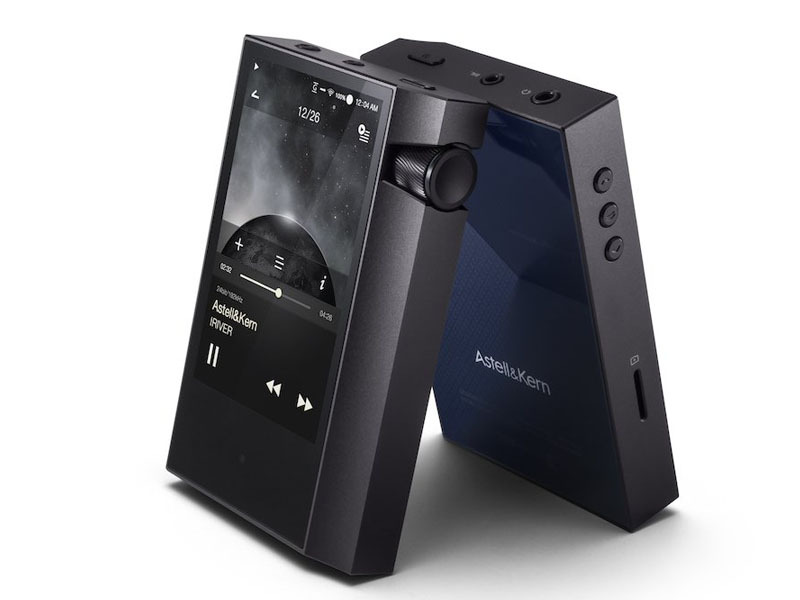 The powerful AK70 MKII’s sound quality is sure to please even the most discerning music aficionado. 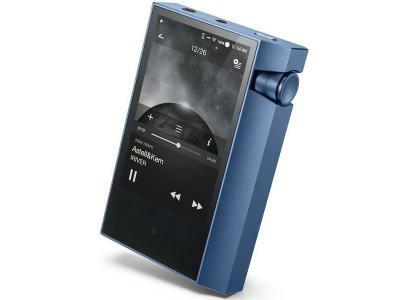 AK70 MKII delivers superb Hi-Fi audio quality in a pocket-sized portable, a must-have feature for listeners who want high quality sound any place and anytime. No need to compromise with lossy, compressed music anymore. The ergonomic body design fits nicely in the palm of the hand, making operation a smooth, one-handed experience. 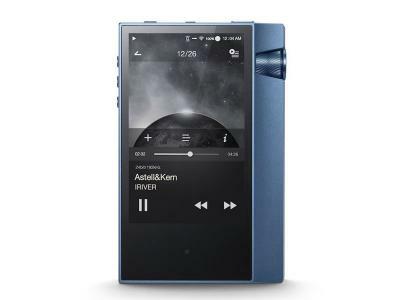 The AK70 MKII plays any resolution of digital files up to 24-bit/192 kHz, bit-for-bit. 32-bit audio and single or double rate DSD can also be played, but it will be converted to PCM or downsampled. *32-bit, 384 kHz is downsampled to 24-bit, 192 kHz, and 32-bit, 352 kHz is downsampled to 24-bit, 176 kHz for playback. *DSD 64/128 is converted via DSD-to-PCM to PCM 24-bit, 176 kHz for playback. 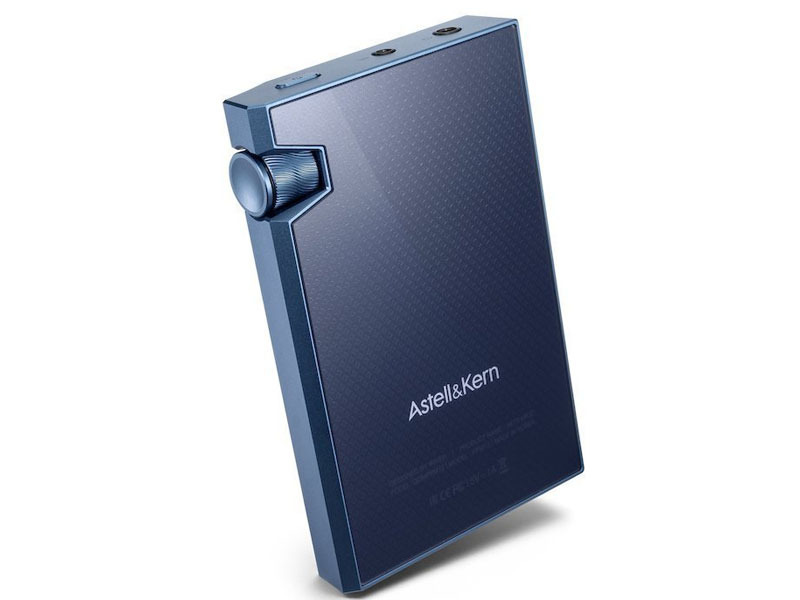 A simple USB connection will allow the AK70 MKII to be used as a digital music storage device and/or pre-amp to output digital audio through USB. The AK70 MKII transfers DSD in native format through DoP (DSD over PCM) and converts DSD to PCM for output for external USB Audio that do not support DoP. 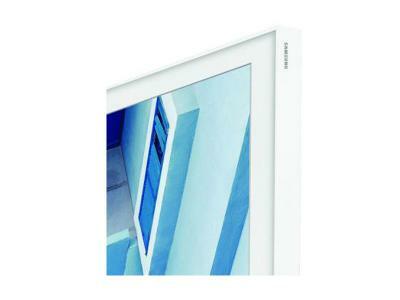 * USB audio (Digital Out) output is available only when an external device can accept digital input through USB. * DoP (DSD over PCM): This is the standard for transferring DSD data to a USB interface and sends DSD data by mounting them onto PCM data frames. *The type of OTG cable to connect the AK70 MKII with a portable amp differs depending on the specs of the amp. An OTG cable is not included in the AK70 MKII package. 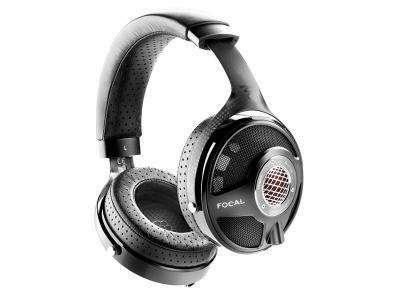 Connect to your PC/Mac computer, or other system, via a USB cable and use the AK70 MKII’s hardware to provide better sound quality. The AK70 MKII, when used as a USB DAC, will bring out more detail and provide a better listening experience than your computer is capable of delivering, even when listening to your favorite streaming service! 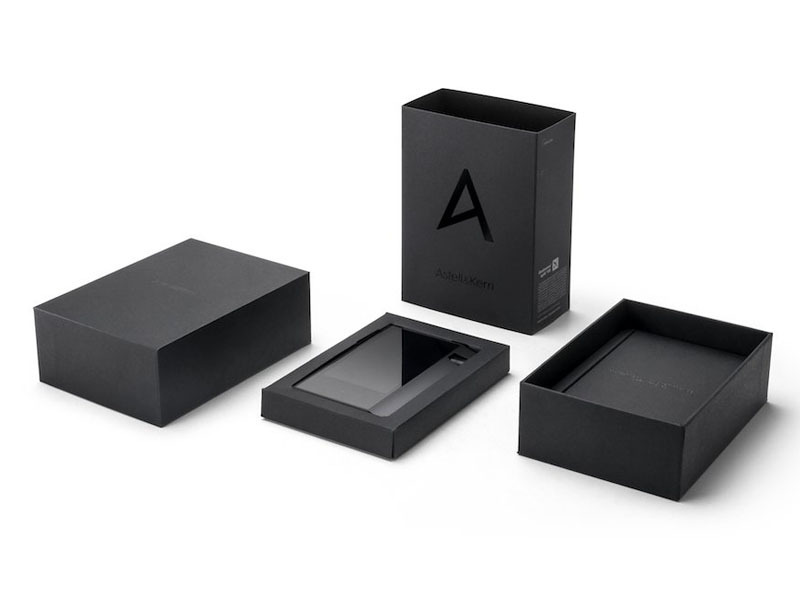 When using the AK70 MKII as a USB DAC, playback up to 24-bit, 96kHz is supported to deliver a much richer sound through a larger soundstage and resolution that goes far beyond the limits of an embedded sound card. Want to easily play back DSD on your computer? No problem. Using the PC’s embedded sound card usually requires a complicated process to playback DSD data, but with the AK70 MKII, simply install our DAC on your PC/MAC and play DSD with ease. *AK70 MKII supports up to 24-bit 96 kHz with USB audio class 1.0 specs. *DSD 64/128 is converted via DSD-to-PCM for playback. 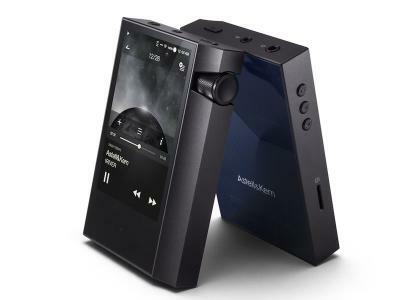 AK Connect, a DLNA-based music control app, is available on the AK70 MKII and smart devices including your phone or tablet. 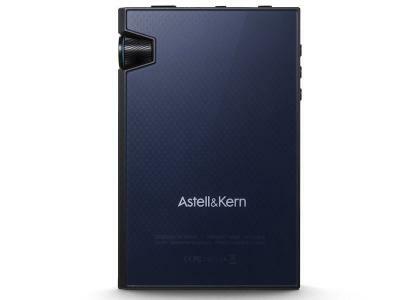 You can easily control playback, volume, streaming over Wi-Fi and more with this free app from Astell&Kern. AK Connect allows for convenient access to all of your connected music libraries including your smart devices, computers, NAS drive, other A&K Wi-Fi enabled products or any other DLNA compatible music system on your local network. AK Connect app is available for both iOS and Android devices. 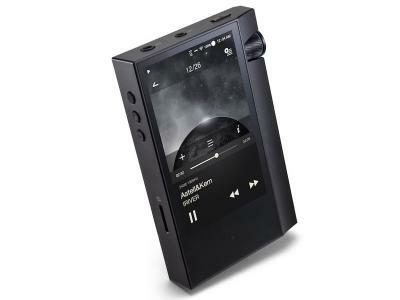 The AK70 MKII allows users to rip CDs with ease by connecting our AK CD-RIPPER accessory. 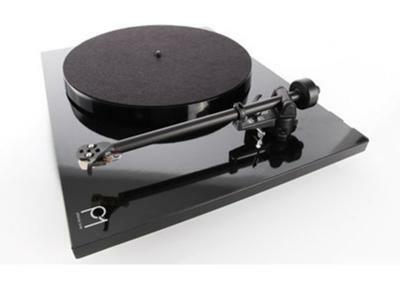 Our exclusive CD-Ripper can rip your CDs directly to the AK70 MKII with 100% error-correction. When connected to Wi-Fi, all metadata for the CD being ripped will be downloaded from the Gracenote™ database, and all of the tagging information will be stored for each album. 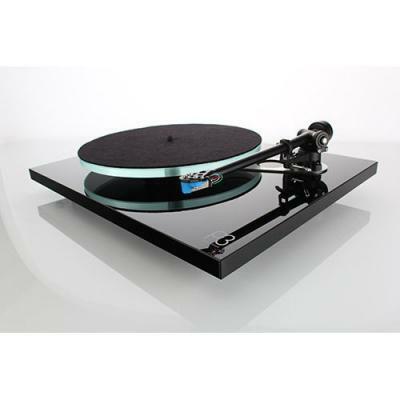 The combination of the AK70 MKII and AK CD-Ripper make it simple and easy to digitize your entire CD collection. * The AK CD-Ripper may not be properly recognized when using a power supply adapter rated at less than 5V 2A. With its minimalist design, the AK70 MKII offers a secure one-handed grip thanks to its new subtle and precise angles. At only 15 mm (0.59 in) thick and a feather-light 150 grams (5.3 oz), the AK70 MKII fits just right in your hand or pocket when you are on the go. 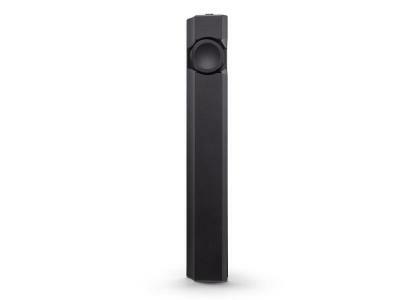 The black anodized body shimmers like the sea at night and the aqua colored volume knob accent produces a calming wave pattern. 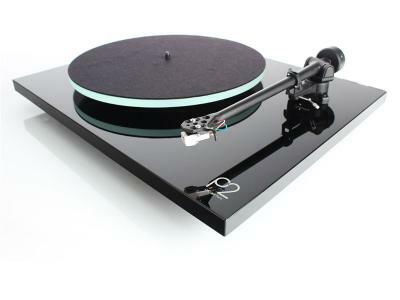 In perfect contrast, the rear glass case is an extension of the volume knob’s aesthetic aqua color.